It's the Fish Bomb Baby! 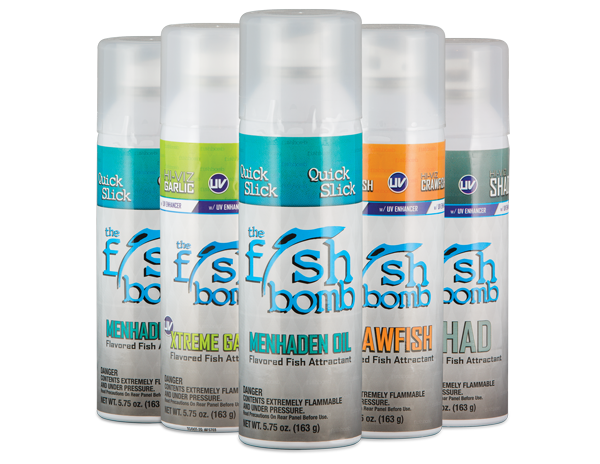 No other fish chum or scent gets to the fish as fast and deep as Fish Bomb! 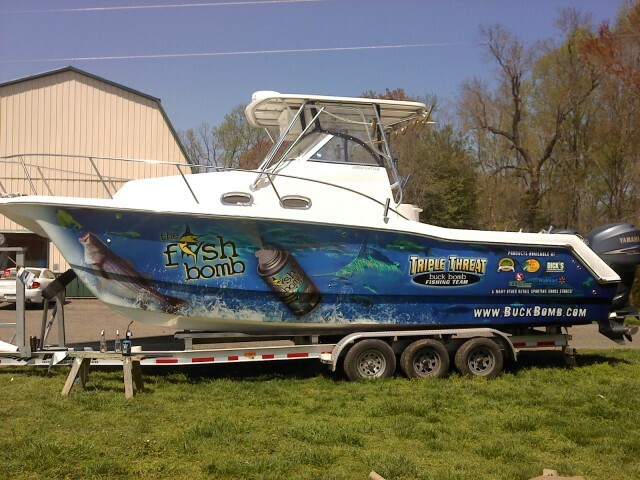 The Fish Bomb's state of the art delivery system separates us from all others. 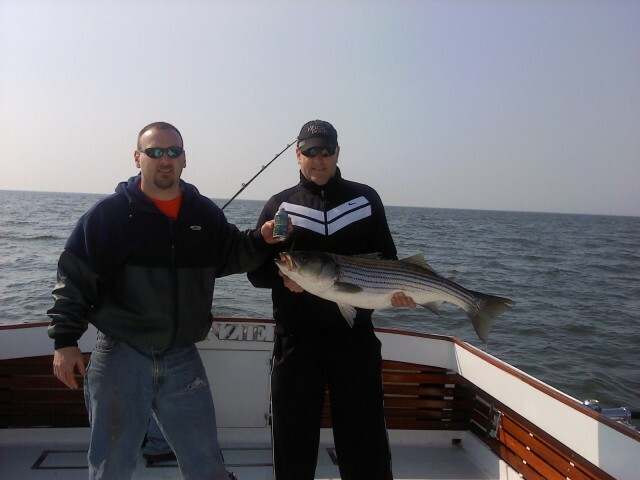 Our system disperses fish-luring scent according to your needs. 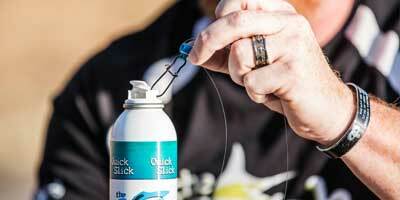 Simply spray down your lure or bait to provide the ultimate bite and hold reaction —or— clip one on and submerge to the depth of where the fish are for the ultimate chum slick. Order three or more cans of Fish Bomb and we'll cover the shipping costs for you! Want to try different flavors? Go right ahead. Mix and match or buy 3 of your favorites, it doesn't matter. 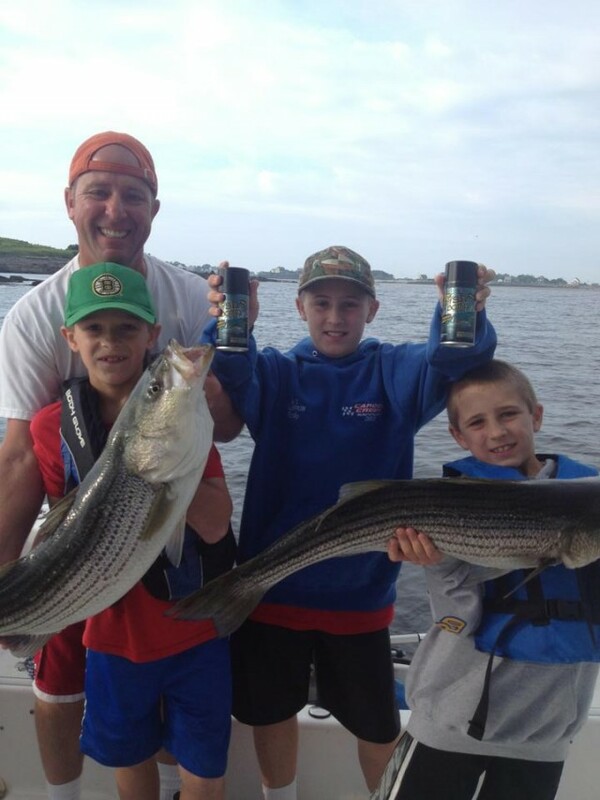 Stock up for your favorite fishing hole today. Fishermen have traditionally used chum and other scenting methods to attract fish - mixing, storing, and toting buckets of their favorite recipe. 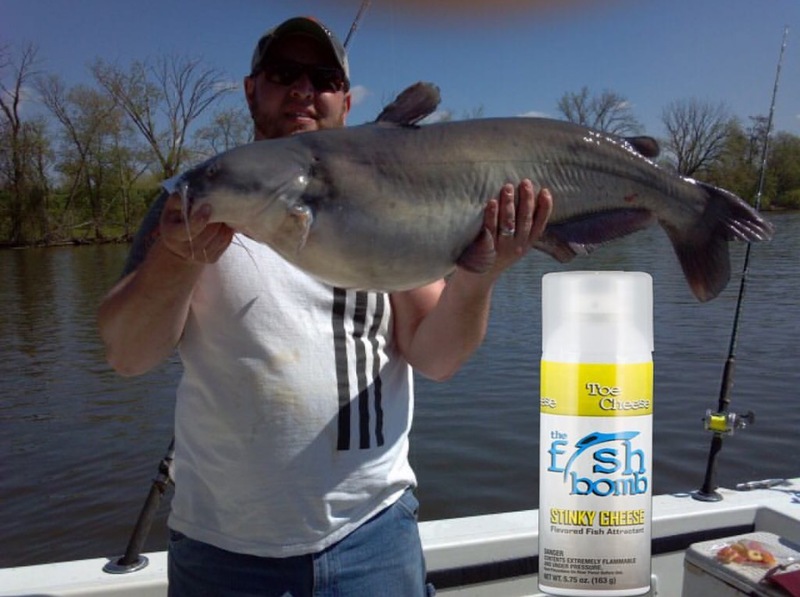 Now, armed with The Fish Bomb - a five ounce, shelf-stable, fit-in-your-pocket can of pure fish attractant - you can be way more effective. The secret lies in Fish Bomb's state of the art delivery system that disperses fish-luring scent according to your needs. The revolutionary nozzle can be adjusted to release an intermittent or continuous spray at the depth of your choice. And Fish Bomb is fast, easy-to-use, and versatile. 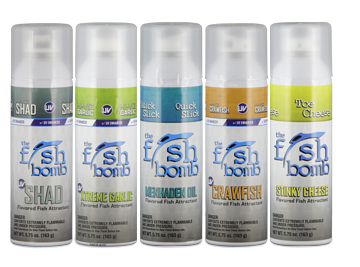 Fish Bomb can be used in fresh or salt water whether you're trolling, bottom-fishing, jigging, or casting. Fishermen have tried for years, with not much success, to get their chum and scents deep below the surface... Now with Fish Bomb, they can! The Fish Bomb is Easy to Use! 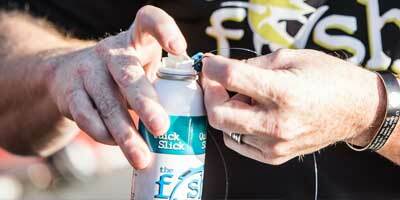 Press the tab on the Fish Bomb's nozzle and spray Fish Bomb on your lure or bait. 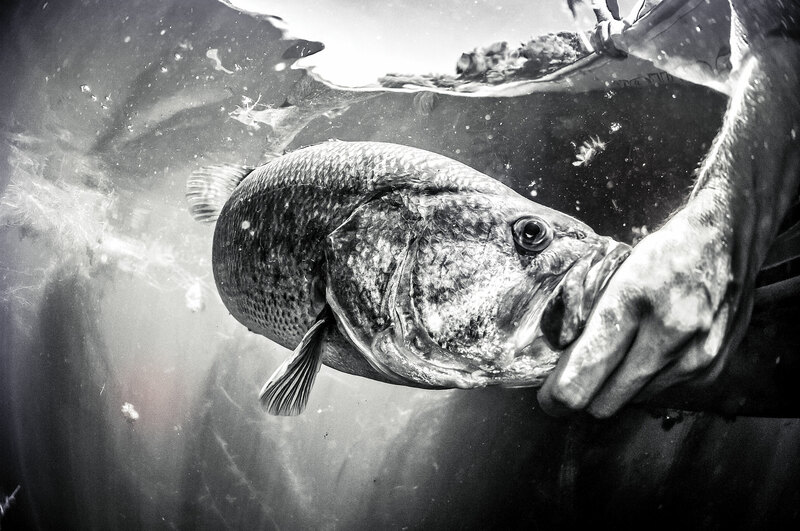 Regardless of which Fish Bomb you're using, spraying down your baits and lures adds a whole other dimension to fishing. Now you don't have to just rely on site and sound... 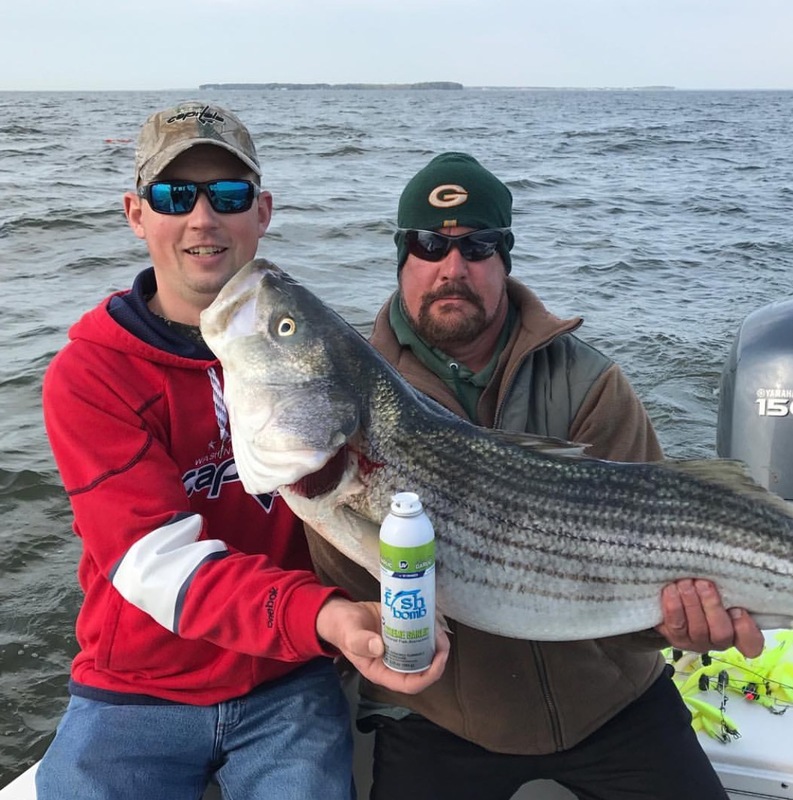 The Fish Bomb adds scent and taste, attracting more fish and stimulating the bite! If you're trolling or using a dummy line, attach the Fish Bomb can to your line using the pre-drilled hole in the Fish Bomb's nozzle. Add the appropriate weight to get the can submerged to where the fish are and you're almost ready to create a feeding frenzy! 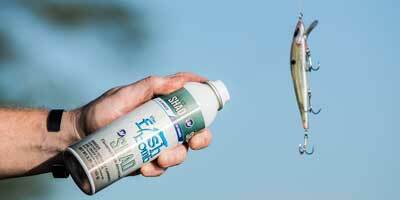 Finally, activate the Fish Bomb by pressing the tab on the nozzle all the way down until it locks in the spraying position and send your line to the desired depth. As the Fish Bomb is submerged it disperses a large, fish attracting slick that fish can't help but be attracted to! 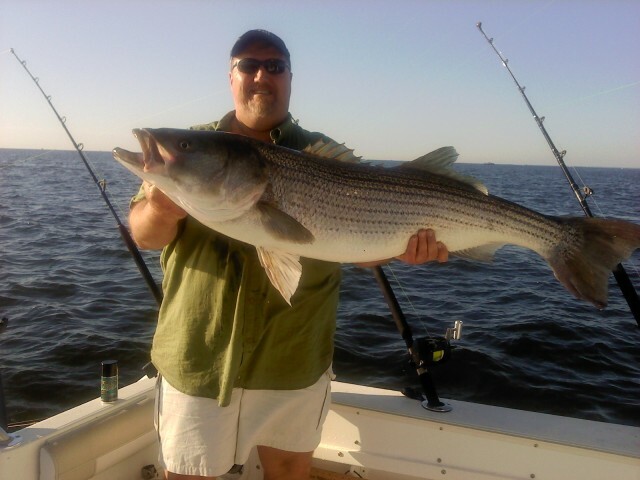 It not only attracts the fish, but it stimulates a feeding frenzy! Add me to the Fish Bomb Mailing List and keep me up to date.